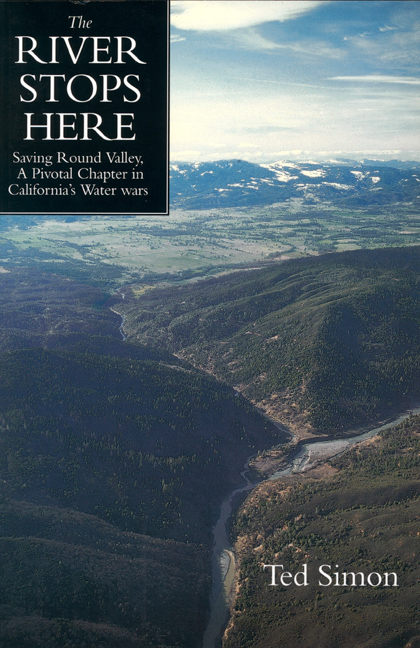 A vivid chapter in the saga of the California water wars, The River Stops Here documents state and federal plans to flood the largest, most fertile valley in Mendocino County to send water south to Los Angeles. The eventual success of Richard Wilson, a rancher in Round Valley, to stop the project is the heart of this compelling story. Ted Simon is a journalist and the author of several travel books including the international bestseller Jupiter's Travels.